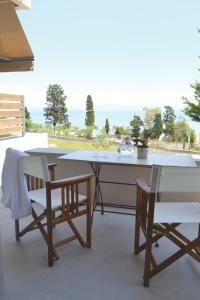 Great location very close to the beach and the village of souvala. Will be staying there again for sure. We enjoyed our stay at Xanthipi Hotel. Very clean hotel with great facilities. The staff was very friendly. Great stay, we loved it. It was our wedding anniversary and they very kindly gave us bottle of wine as a gift which was lovely! The on-site restaurant was really nice too. 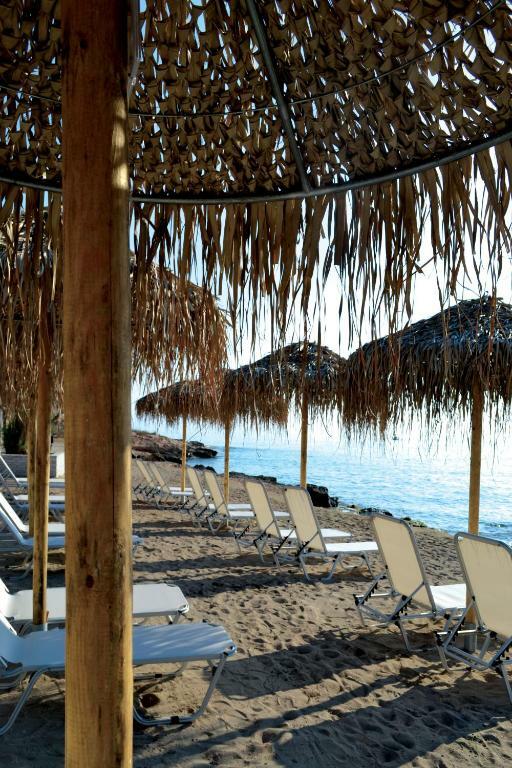 The apart-hotel is well situated, right near a beach. It is a good hotel if you travel with a child and you need to cook for him. The rooms are simple and practical with sea view. Breakfast was simple but eatable. The staff and the owner were nice and did their best to ensure us a comfortable stay. Very close to a lovely beach and its free for hotel guests. Great rooms with a perfect view. It’s in Souvala that a small and nice village in Aegina. Everything about this hotel was amazing and couldn't recommended it more! The rooms where spacious, modern and with a view of the ocean from the balcony. The beach is a 2 min walk away which has a restaurant and bar and the town with all the restaurants is just down the road. It is a very relaxed area, a great spot if that's what your after. The owner of the hotel was very nice and helpful also. 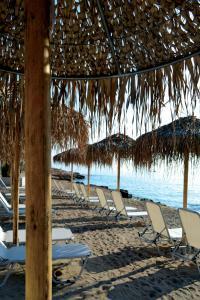 If we visit Aegina again this is where we are booking every time!! The hotel is located in a quiet area very close to the beach and to the port, the view from the balcony is spectacular, the rooms are very comfortable and clean, the staff very fiendly. Very beautiful hotel, excellent facilities. Very quiet, a good opportunity to spend time with friends. Good for rest and meditation. Only for people who loves Greece. 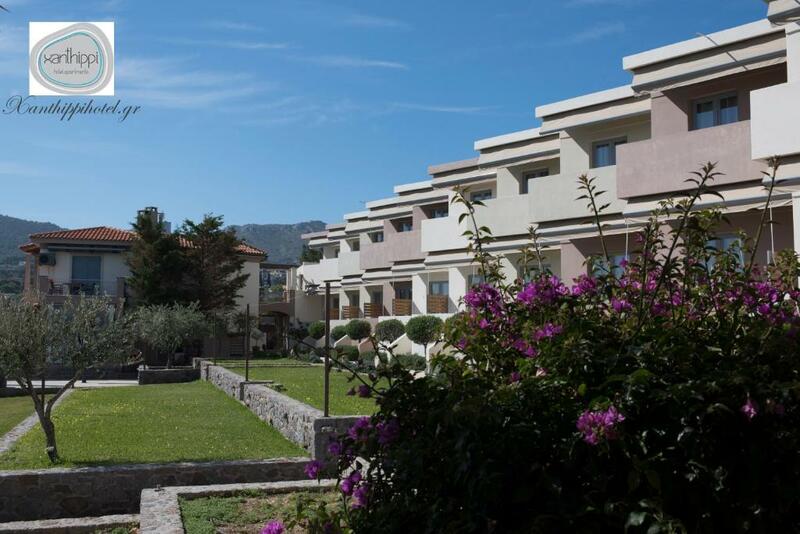 Lock in a great price for Xanthippi HotelApart – rated 8.6 by recent guests! Xanthippi HotelApart This rating is a reflection of how the property compares to the industry standard when it comes to price, facilities and services available. It's based on a self-evaluation by the property. Use this rating to help choose your stay! Just 150 feet from the beach of Loutra in Aegina, Xanthippi offers units with a furnished balcony overlooking the Argosaronic Gulf. The hotel features free Wi-Fi and a cocktail bar. 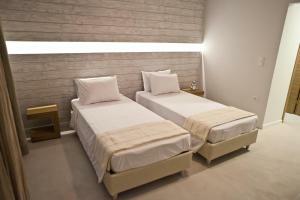 The air-conditioned rooms at the Hotel Xanthippi are furnished with earthy colors and wooden details. Each includes a kitchenette with a fridge and electric kettle for the preparation of breakfast and salads. An LCD TV and a fan are standard. The ancient Temple of Aphaia is at 2.5 mi, while the center and port of Souvala featuring taverns, bars and shops are a 5-minute walk. Aegina Town is 5.6 mi away. Free private parking is possible at the property. 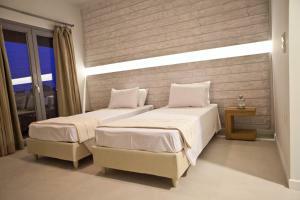 When would you like to stay at Xanthippi HotelApart? 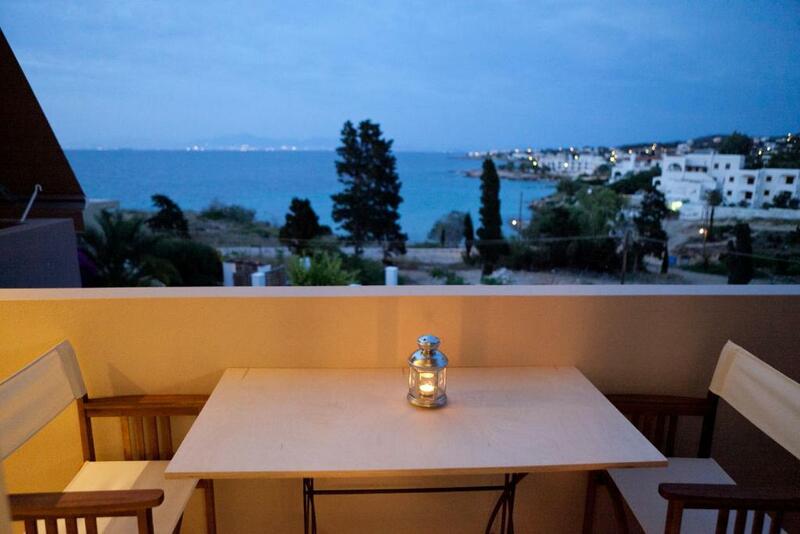 Minimal decor and unobstructed views of the sea are offered in this studio. Kindly note that the kitchenette can only be used for the preparation of breakfast and salads. 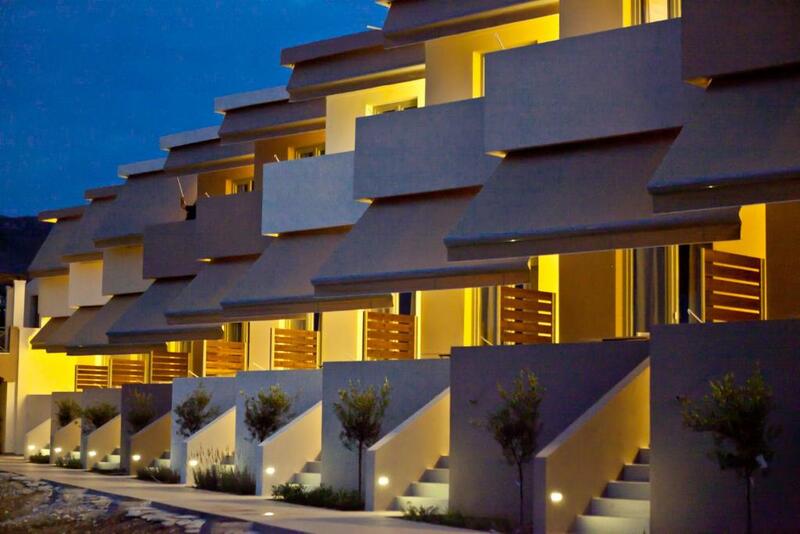 House Rules Xanthippi HotelApart takes special requests – add in the next step! Xanthippi HotelApart accepts these cards and reserves the right to temporarily hold an amount prior to arrival. Kindly note that the kitchenette in the units can only be used for the preparation of breakfast and salads. The bathroom was pretty small and not very clean. The coffee tasted like an instant coffee. Very nice place, quiet and clean, close to the beach. Friendly and helpfull host. 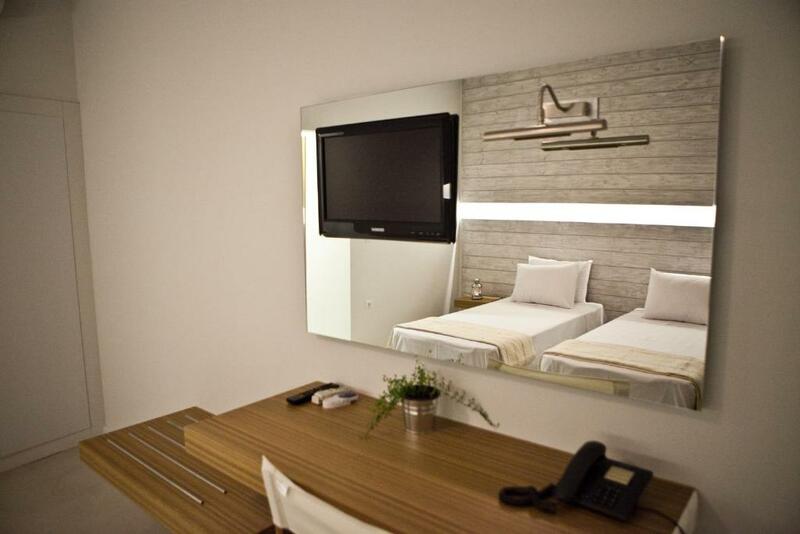 They do not have in the room all the facilities they say for example hair dryer, the rooms are not value for money, the rooms do not have sound insulation, the balcony doors didn't close easy and the beds were very cheap. The owner very helpful with everything we need. Everything about the property, but above all friendliness of the owner and staff. They helped us when our car broke down, called and arranged for us to see a mecanic in Athens, changed the ferry tickets for us...Everything! Thank you very much for all your help. The beds were great , modern decor and clean.